The 330 GTC was more like it's 275 counterpart than the 330 GT 2+2. They shared the short wheelbase of the 275 as well as its independent rear suspension. 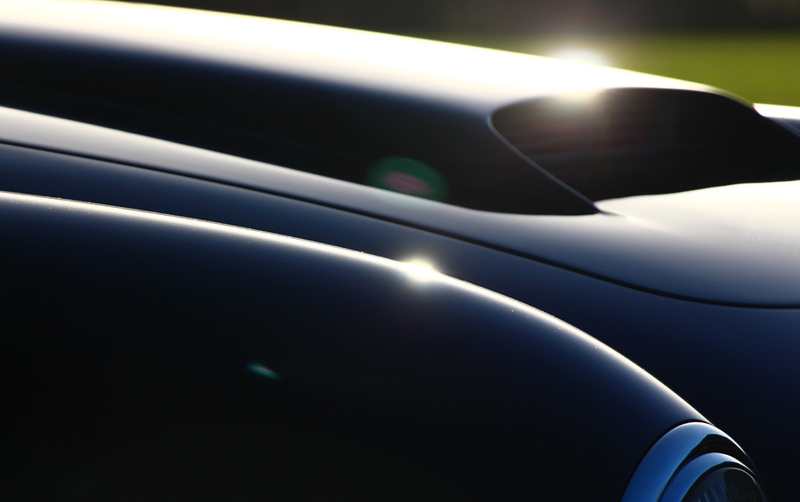 598 was the total production run for the 330 GTC - with only 21 or 22 examples made in RHD. The car proved to be a popular and commercially successful model for Ferrari - the model introduced at the 1966 Geneva motor show and ending production in 1968. The 330 GTC was replaced in 1968 by the 365 GTC. It was essentially just a re-engine of the 330 GTC, with even the styling remaining almost the same. 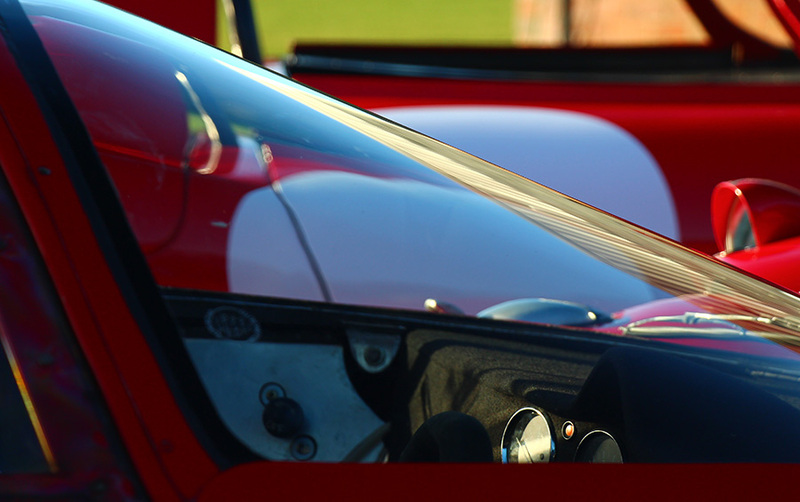 Differences were limited to non-vented front wings and a vented bonnet. 168 examples were built (including 26 in right hand drive) between 1968 and 1970. The comparitively short production run was due to changes in emission legislation which would have been uneconomic to implement on the this model - which led to the car being replaced by the Ferrari 365 GTC/4. This model was the last Ferrari to feature a single overhead camshaft per bank engine. The nominal 20 extra horsepower over the 330 GTC - feels like more and 4.4 litre V12 delivers strong performance even by today's standards. These terrific V12 front engined Grand Tourers are really usable - helped no doubt by their practicality and offering a straightforward, brisk and pleasurable driving experience. 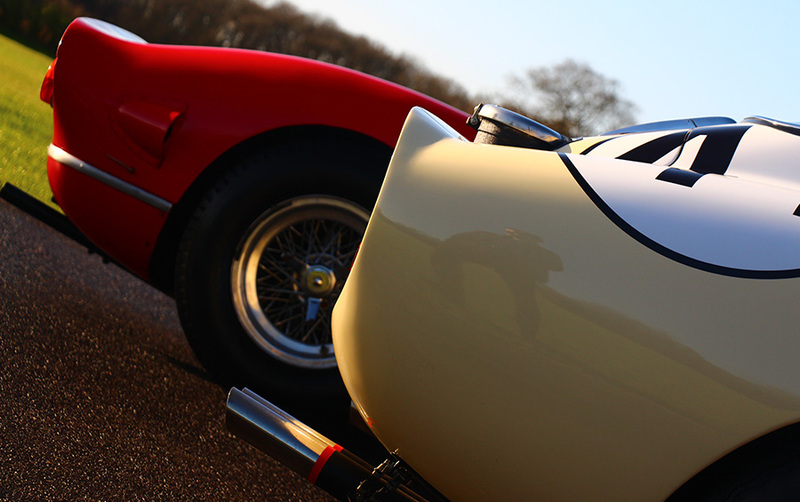 The lusty 4.0 and 4.4 V12 engines make all the classic sounds and these really are cars you can drive in town or take to an event being both eligible for events and eminently practical. Talacrest sold the Ferrari 365 GTC owned by George Harrison - the car which subsequently inspired Eric Clapton to also buy this model not long after. We sold the ex - Eric Clapton car recently - the celebrity provenance associated with these cars assuring the investment value of these models. 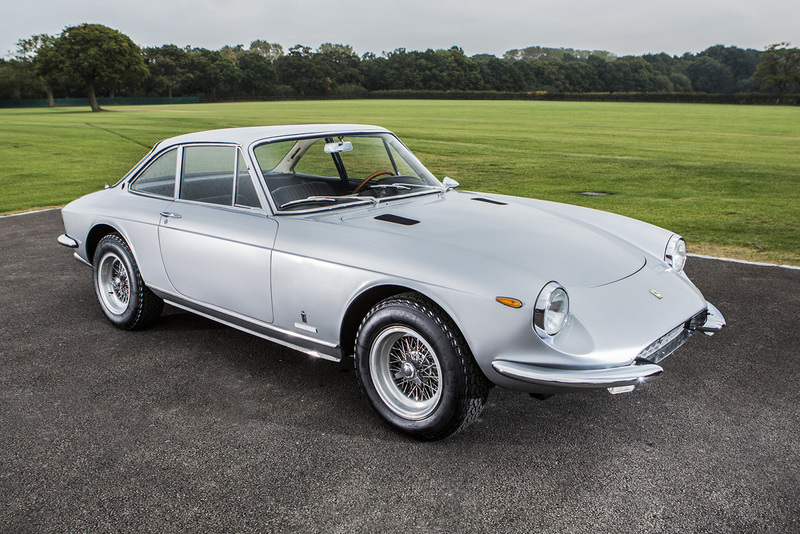 The Ferrari 330 GTC tends to be priced in the £380,000 to £450,000 range - with RHD cars offered at a premium. The rarer 365 GTC model ranges from £450,000 to £550,000 - with the RHD variants again at a premium.